Born in 1970 in Waidhofen/Ybbs (Austria) where, at the age of six, she began to study the violin at the local music school. 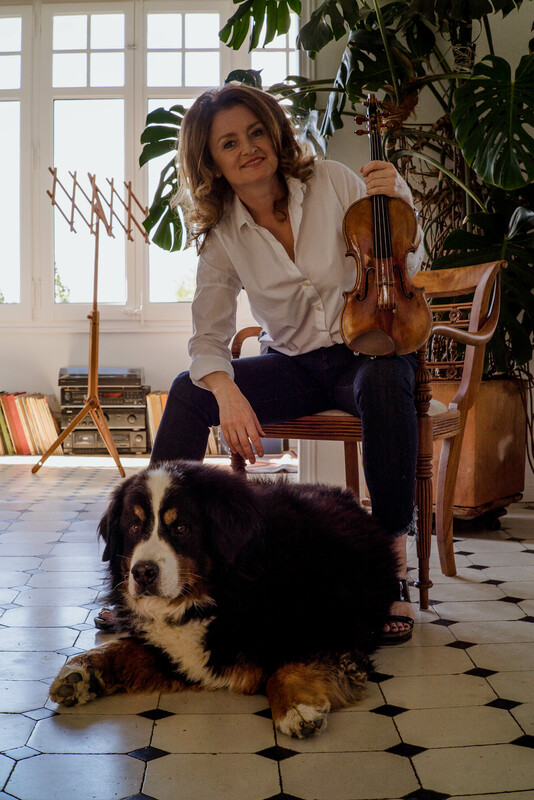 From 1982 she studied at the University of Music in Vienna with the concertmaster of the Vienna Philharmonic Orchestra, Rainer Küchl and his assistant teacher Jela Spitkova. She continued her studies with Wolfgang Schneiderhan in Lucerne, Robert Masters in London and Josef Luitz in Vienna. From 1999-2008 Birgit Kolar played together with members of the “Symphonieorchester des Bayerischen Rundfunks” as a 1st violinist at the “Münchner Streichquartett”. As a soloist and chamber musician she performed all over Europe, Japan and South America. Birgit Kolar was a.o. concertmaster from Vienna Symphony Orchestra from 1994-1996. Since than she has been playing as a guest concertmaster in several European orchestras like the Bavarian State Orchestra (Munich State Opera), the Bergen Philharmonic Orchestra, the BBC Philharmonic Orchestra, etc. and was as well regularly invited from the Vienna Philharmonic Orchestra. From 2003 – 2009 she was an assistant-teacher at the University for Music in Vienna, in the year 2011 she was guest professor at the Kunstuniversität Graz. Birgit Kolar plays a violin Carlo Bergonzi, Cremona 1723 from the “collection of rare instruments” owned by the National Bank of Austria.